The Plains CO2 Reduction (PCOR) Partnership, as part of the Regional Carbon Sequestration Partnerships (RCSP) Initiative run by the U.S. Department of Energy (DOE), aims to foster the deployment of carbon capture, utilization and storage (CCUS) across a large area in the central interior of the United States and Canada. Using an adaptive management approach (AMA) to the assessment of carbon dioxide (CO2) geologic storage, the PCOR Partnership has demonstrated that secure storage can be achieved in association with CO2 enhanced oil recovery (EOR) operations. 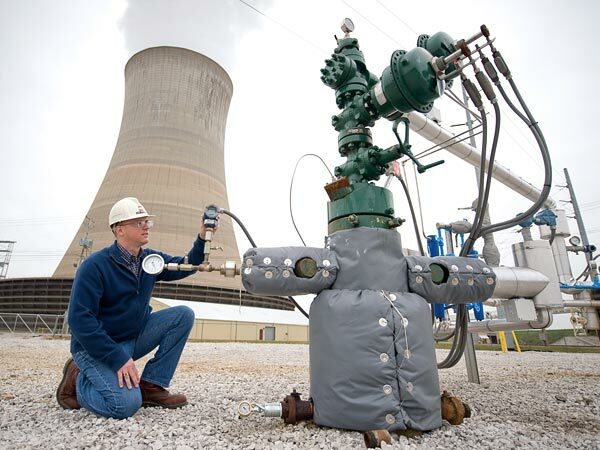 In addition, PCOR Partnership efforts have developed methods for completing full cradle-to-grave CO2 life cycle assessment (LCA) for EOR projects, as well as power and industrial facilities with CCUS. The PCOR Partnership Program is now building from its strong track record and growing membership to facilitate the deployment of economically motivated projects in the region. These efforts will facilitate the continued advancement of CCUS technologies for the energy and other industrial sectors.